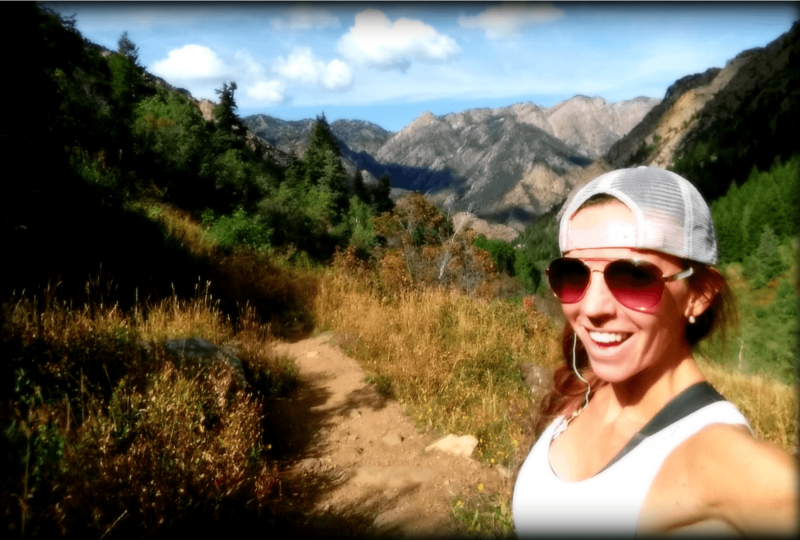 My Top 5 Benefits Of Hiking! We all know hiking is good for you, right? But do you know just how good it is? If you are heading out for a hike this Labor Day weekend, take note of all the good you are doing for your body. For me hiking is therapeutic, it clears my mind and fills my soul with happiness. I love escaping from the city out into the peaceful surroundings of nature, exploring somewhere new and being amazed by the beautiful views around each corner. I always come back from a hike feeling rejuvenated. With all that being said, hiking is also an amazing workout! You don’t need to always hit the gym to get a great workout in. Hiking is great for building muscle endurance and increasing your cardiovascular abilities. 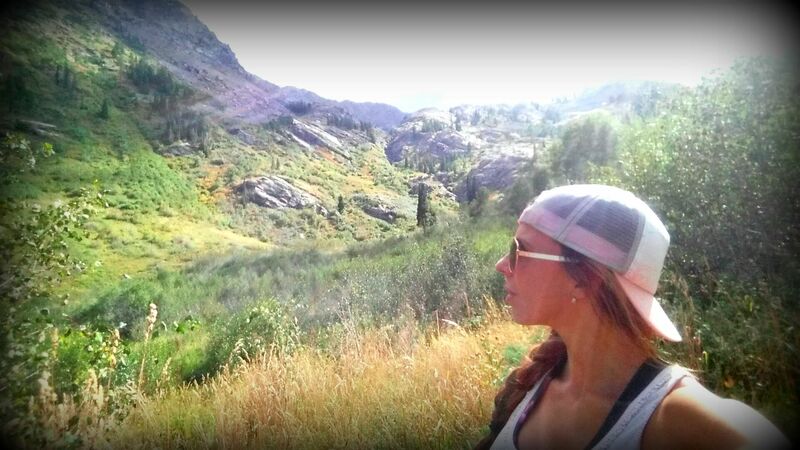 I realize that not everyone has hiking trails where they live, but if you do, take advantage of this great form of movement and get out and HIKE! Challenges your lower body strength and endurance. Specifically your glutes, quadriceps and hamstrings. The steeper the climb the more you are going to work those legs!If you are carrying a pack, you will also work those upper body muscle too. Boost your bone density. Walking/hiking is a great form of a weight-bearing exercising. It’s important that you incorporate some kind of weight-bearing exercising throughout your week, this will encourages healthy bone structure and reduces the chances of osteoporosis. Improve your mood. Being in nature is engrained in our DNA and we sometimes forget that. Hiking in nature will help you feel closer to nature and it’s natural rhythms which may increase your happiness and help you feel more fulfilled. Improve your balance. The rugged and varied terrain of most hiking trails forces your body to stabilize itself, in time improving your balance and co-ordination. Gain a feeling of achievement. A difficult hike like a steep hill or mountain can make you feel like you’ve achieved something more table than completing a circuit class at the gym. There is something empowering about getting to the top of a big hill or mountain. You are usually rewarded with some kind beautiful view too. Next: Next post: Love Your Body And Fuel Yourself Right!